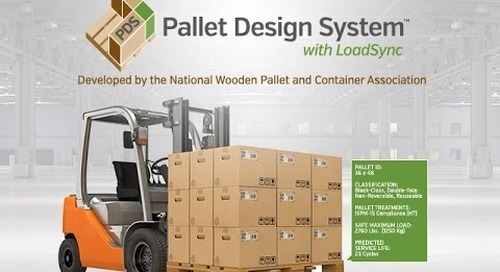 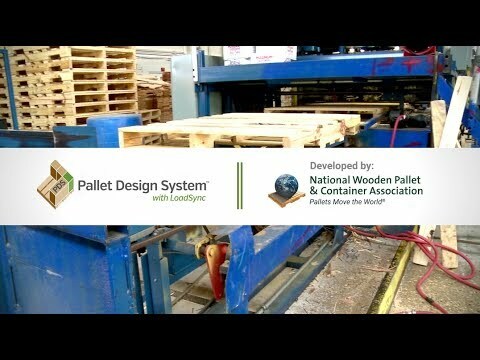 Natl Wooden Pallet & Container Assn. 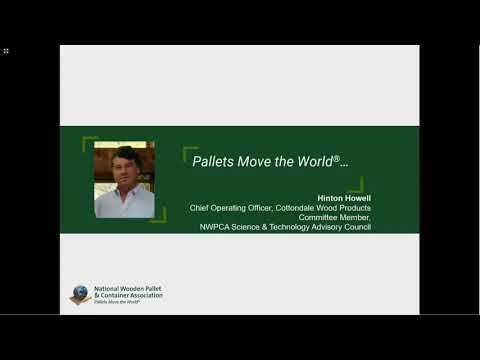 Top headlines in 2018 from the National Wooden Pallet & Container Association. 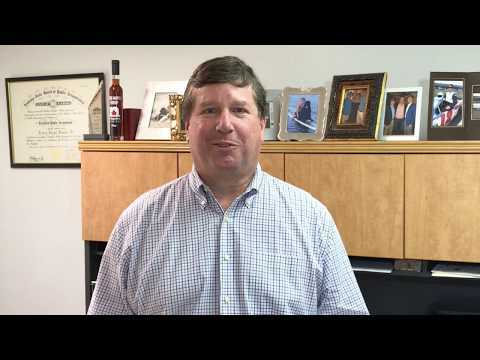 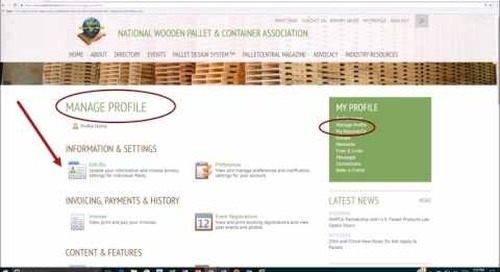 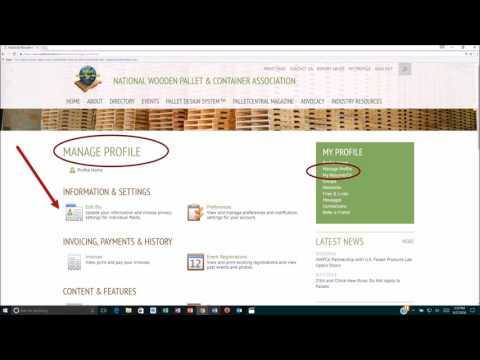 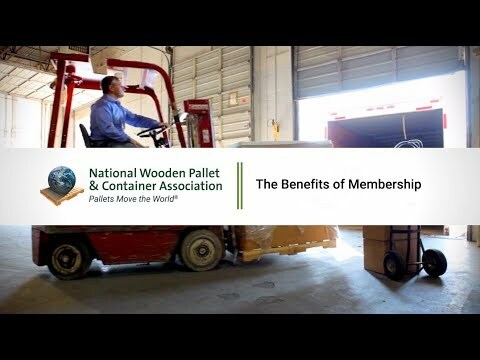 The benefits of joining the National Wooden Pallet and Container association. 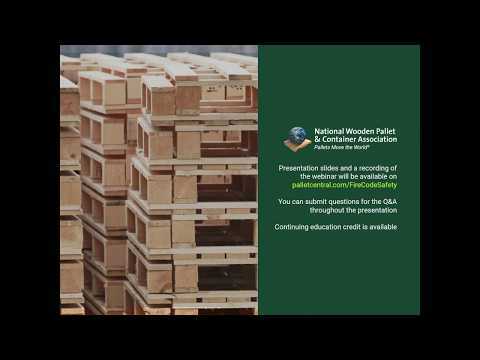 Educate elected representatives about our industry. 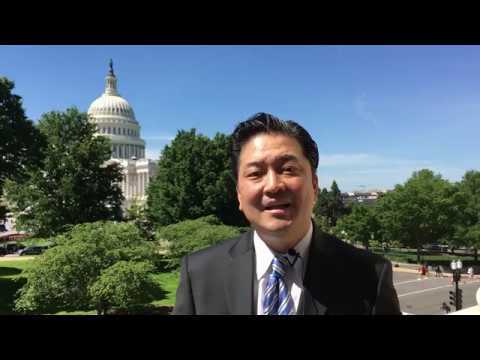 The NWPCA Congressional Fly-In takes place June 19-21, 2017. 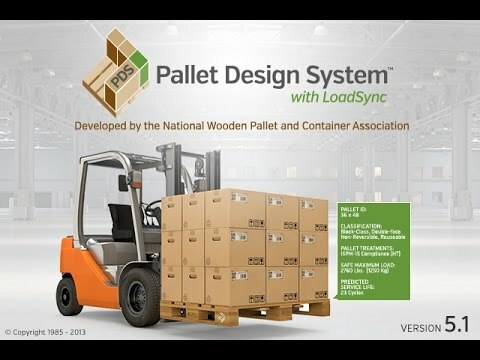 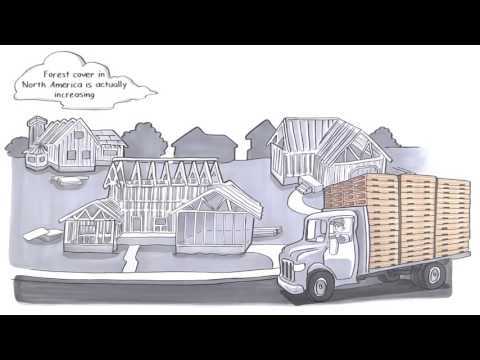 Fast moving video.....In every home, in every business, in every instance, the goods that keep us going, came to us on a wooden pallet.